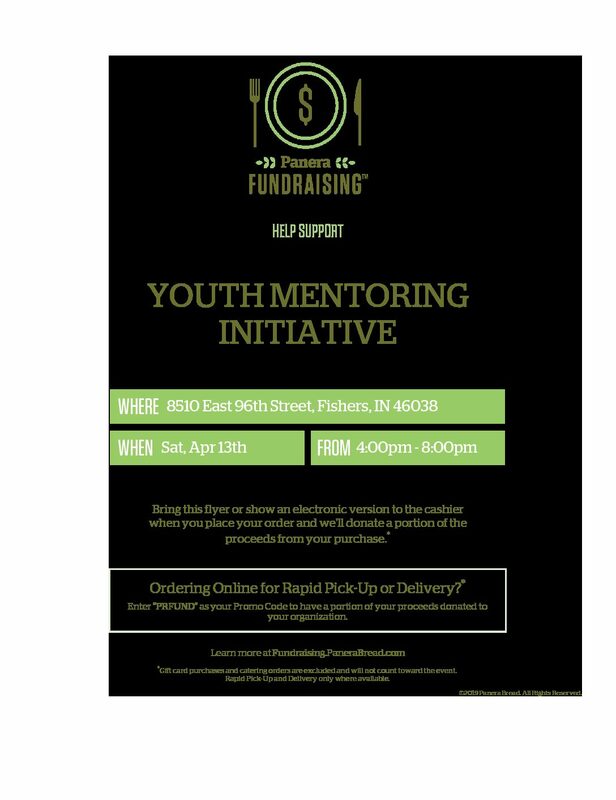 Dine at Panera Bread and help support YMI! Ordering Online for Rapid Pick-Up or Delivery? Enter”PRFUND” as your Promo Code to have a portion of your proceeds donated to YMI.